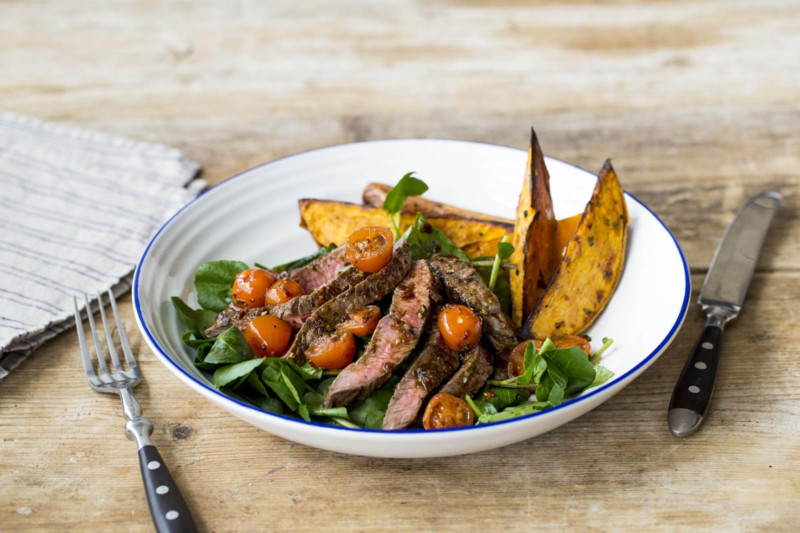 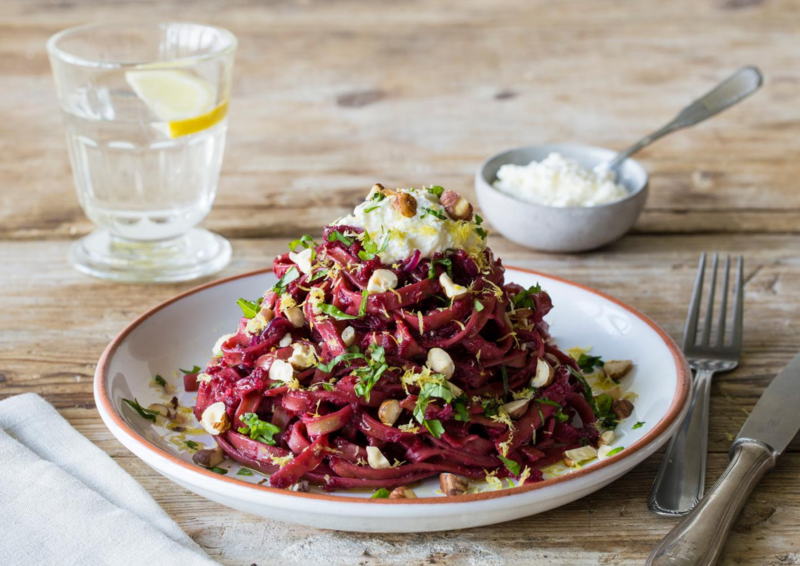 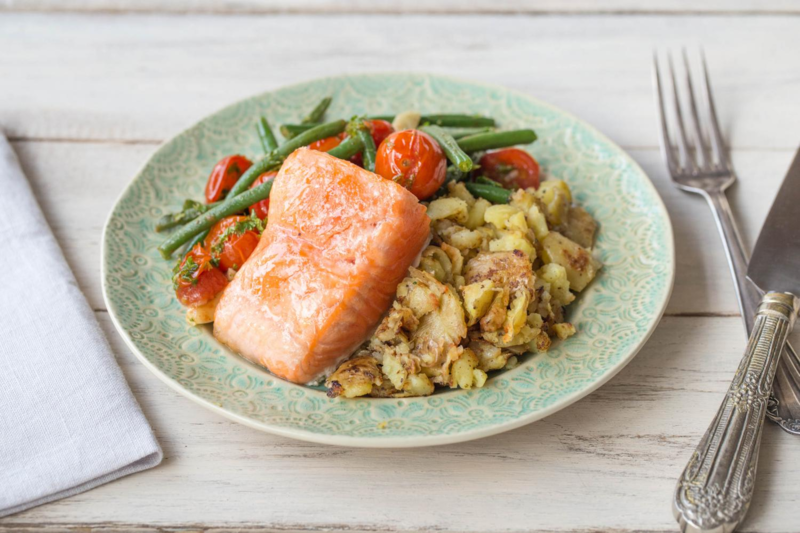 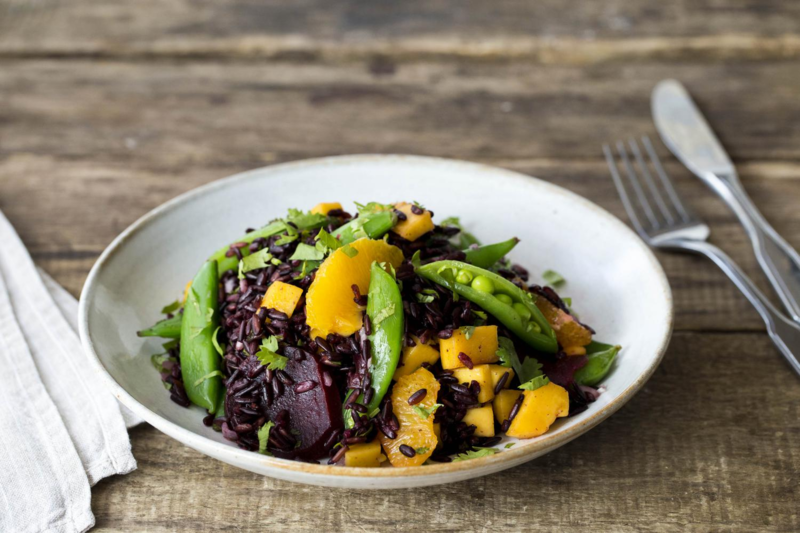 31/12/2018: We looked at the recipes we delivered in 2018 and teamed up with Registered Dietitian, Noelle Martin, to share tips for a balanced and tasty 2019! 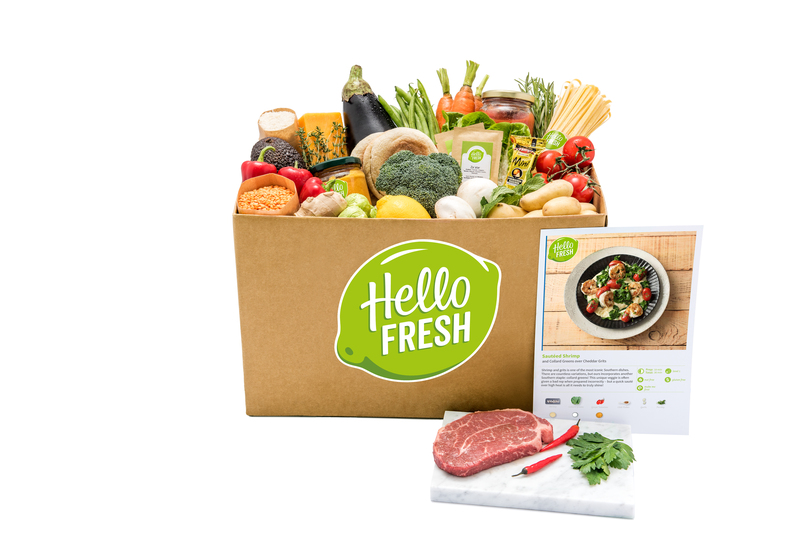 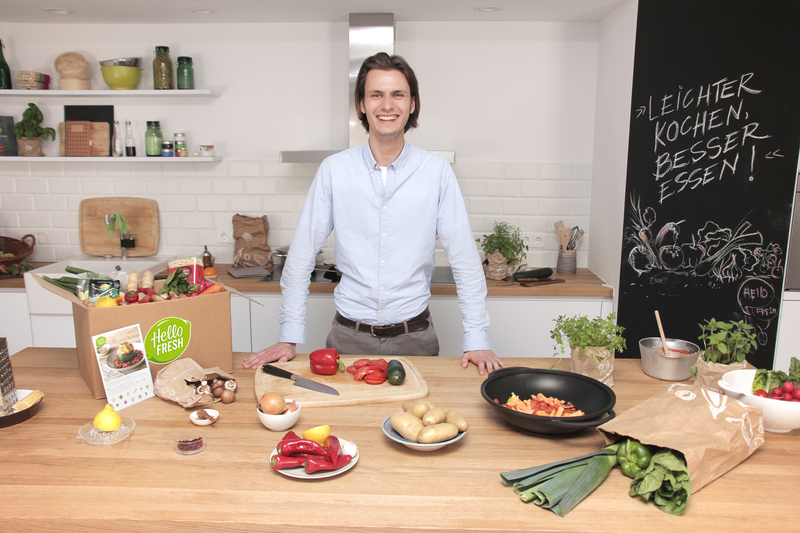 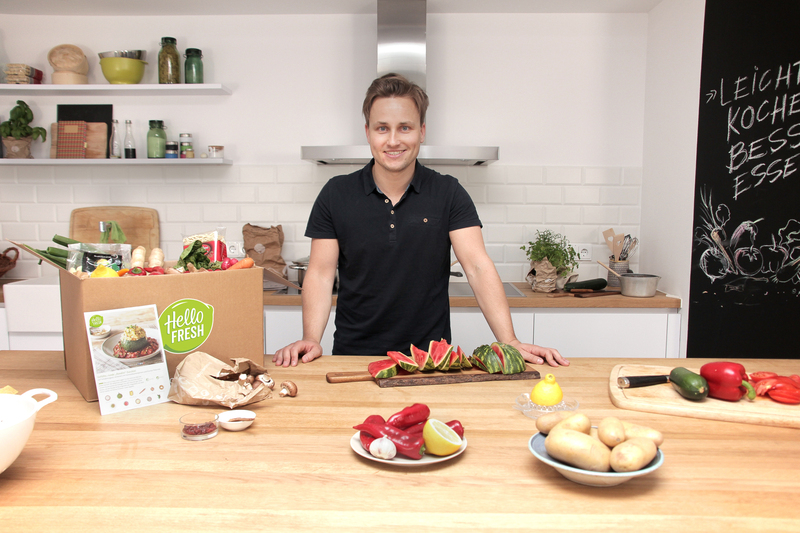 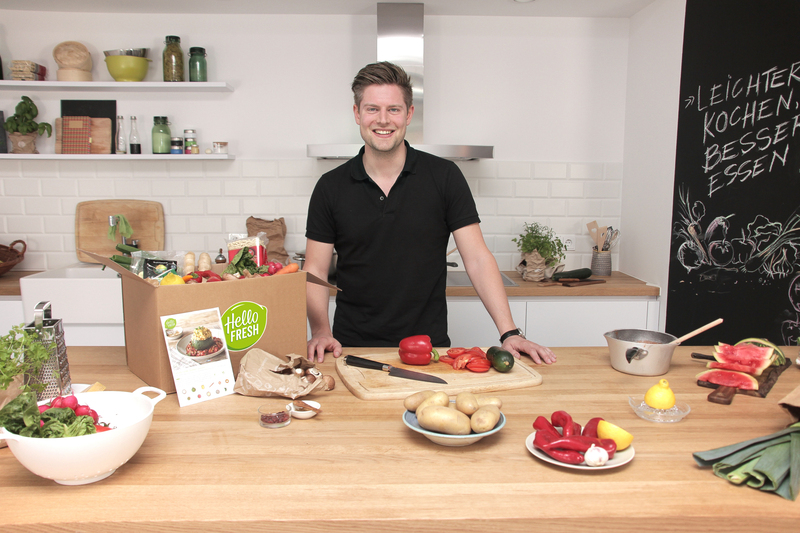 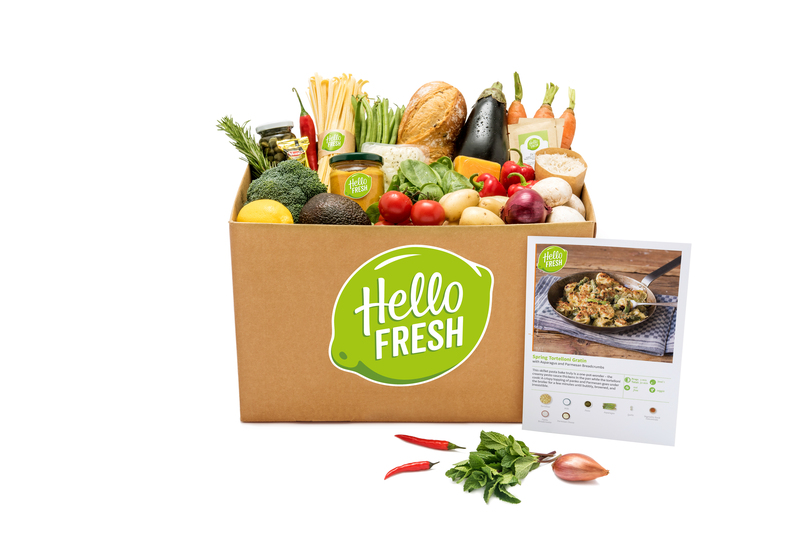 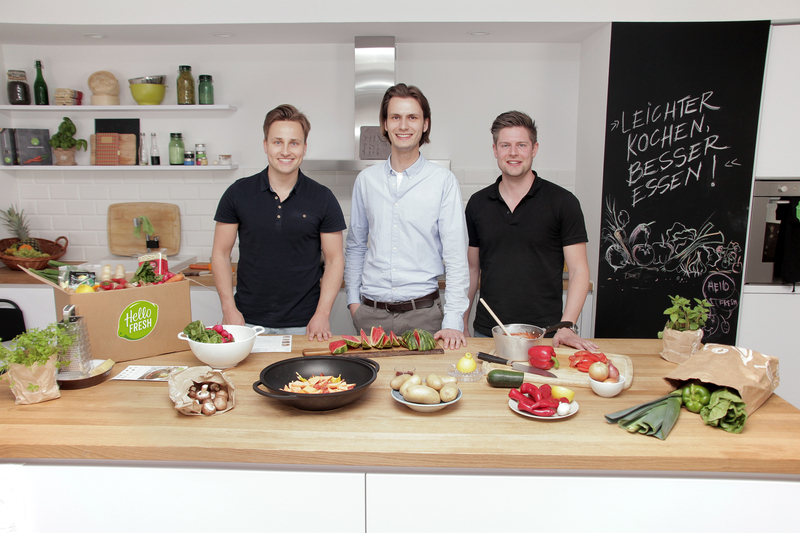 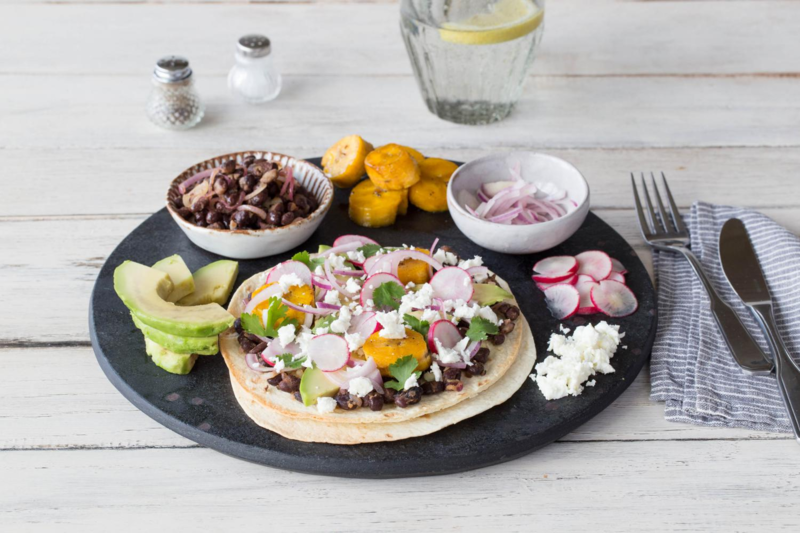 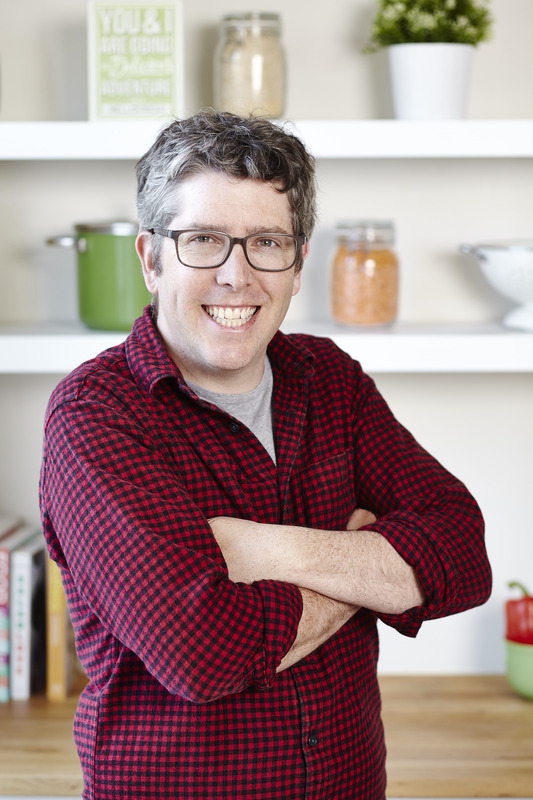 01/2017: HelloFresh Canada, the globally leading meal-kit service, is now offering a new vegetarian box that makes preparing and enjoying delicious and healthy meat-free meals easier than ever. 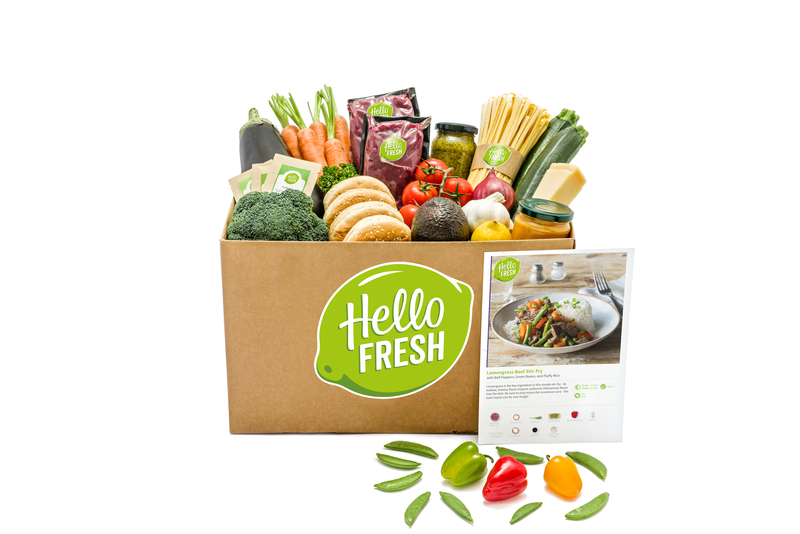 21/06/2016: Leading global brand offers weekly subscription service focused on delivering healthy, convenient, and delicious meals throughout Ontario.